When a fire is done, what's left is only half-destroyed. It is charred and brittle. It is obscene. There is nothing so ugly in all the world as what a fire leaves behind, covered in ashes and smoke and a smell you'll think about every day for the rest of your life. 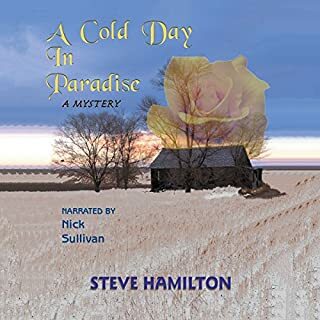 Reluctant investigator Alex McKnight finds himself drawn by friendship into a long drive north. The brother of Alex's longtime Ojibwa friend Vinnie LeBlanc works as a hunting guide, serving the rich clients from downstate. It seems that Vinnie's brother and his most recent group of hunters have vanished in northern Ontario, and Vinnie is scared enough to ask Alex to help him find them. 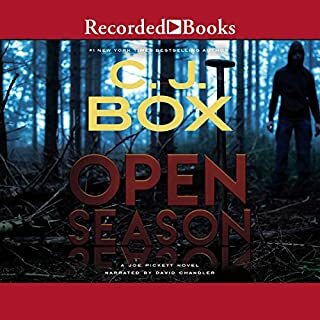 Their arrival sets in motion a heart-pounding string of events that leaves Alex and his friend miles from civilization, stranded in the heart of the Canadian wilderness with no food, no weapons -and no way out. And there's someone out there who definitely does not want them to make it back alive. 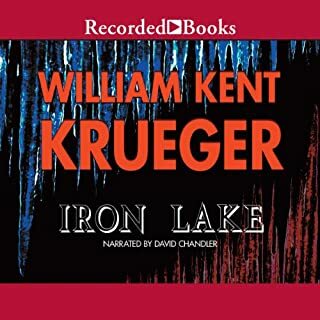 I often wonder why publishers would change narrators in the middle of a series when the original narrator is fantastic. 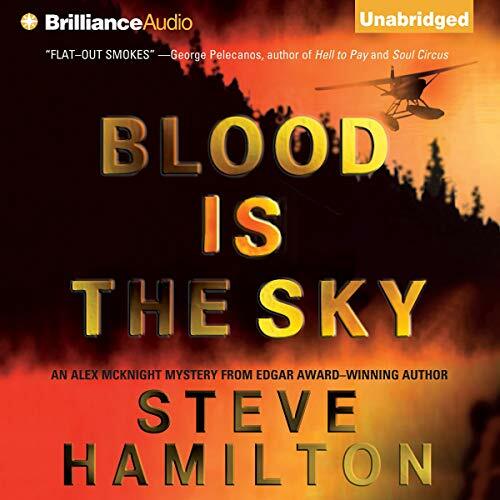 If you have read my previous reviews of Steve Hamilton's work in this series this review is going to surprise you. I could barely get through this story the narration was so horrible - Jim Bond destroys this book - period. The accent for Vinny and the woman from Canada besides sounding like they are being read to a first grade audience also sound like they are androids, or aliens from a "B" sci fi space movie - and if you do listen to this story and hear them you will see what I mean, it is so annoying and terrible it is almost funny except you are cringing the whole time. Rarely have I recommended not continuing with a series because of the narration but on this occasion I would. Up to this point the stories and narration have been well done, but from this point on it goes downhill like a double black diamond ski slope. Nobody...worst narrator I've ever listened to. If you've listed to Hamilton's books in order in this series, the change of narrators is disappointing. Just OK...Not great. The reader left room for a better than this. The story very slow at some places. 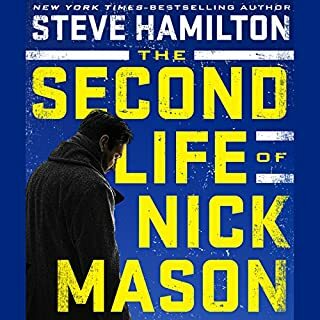 The first book I listened to by Steve Hamilton was great, it was " The Second Life of Nick Mason". This doesn't compare. Of the first five Alex McKnight novels, this is the best, by far. The narration was good, but the narrator could have used more diverse voices to distinguish between the different characters. Love Hamilton's books but the readers is so disappointing that it takes away from the story line. 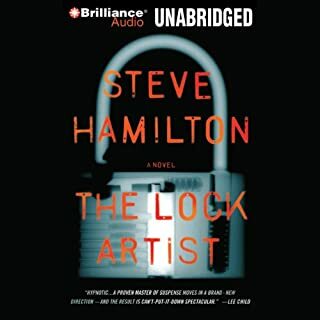 I will not purchase any other books read by him and I listen to audible on my commute every day. What about Jim Bond’s performance did you like? All right, we all hate it when the narrator is changed is a series. You're accustomed to voice of the various characters and bang; you focus is directed to the new and irritating voices and not the story. But in this case the transition is not jarring to the ear because the voices are not that dissimilar and in some cases for example the voice of Alex's "partner" is actually improved and more believable. Normally I will just end the series because I'm pis*ed but in this case it's not all that noticeable. 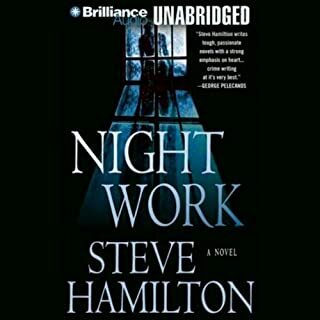 I love Steve Hamilton's style of writing and his story line. But.. Why change narrator... Dan John Miller was great.. I am having a hard time listening to Jim. Maybe my opinion only.. But why change a good thing!